ENERGY STAR certified dryers use about 20 percent less energy than conventional models without sacrificing features or performance. This adds up to saving $180 in energy costs over the lifetime of the dryer. Models that have earned the ENERGY STAR use innovative energy saving technologies, such as moisture sensors that detect when clothes are dry and automatically shut the dryer off. They are available from brands including Electrolux, GE, Kenmore, LG, Maytag, Samsung, Whirlpool, and many more. Many ENERGY STAR certified dryers also include convenient features, such as steam cycles that can help save time on ironing clothes by preventing wrinkles. About 80 percent of American homes have a clothes dryer, so the savings opportunity is huge. 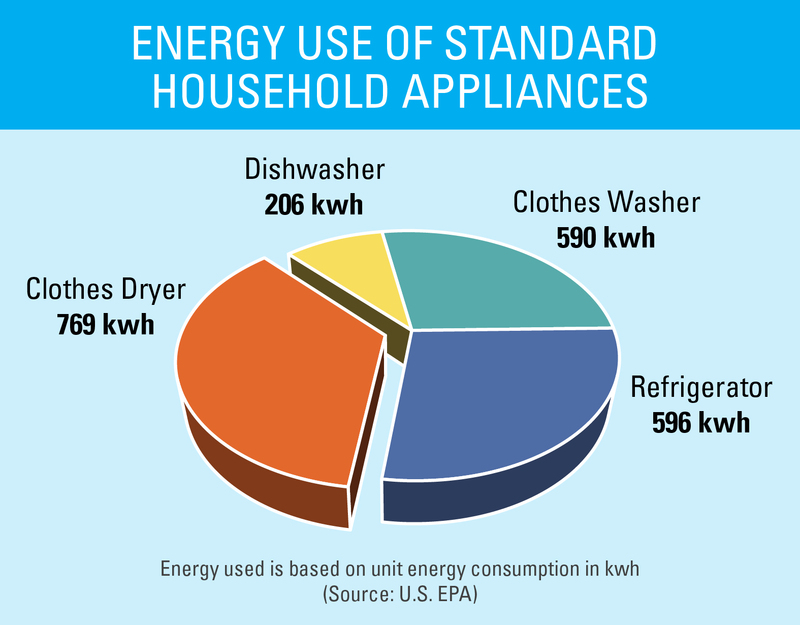 If all clothes dryers sold in the US were ENERGY STAR certified, Americans could save more than $1.5 billion each year in utility costs and prevent greenhouse gas emissions equivalent to those from more than 2 million vehicles. Sensor Drying. Use sensor drying, not timed drying. Dryers that have earned the ENERGY STAR incorporate advanced moisture sensors to help reduce their energy use by automatically shutting off when clothes are dry. Savings by the pair. A full-size electric certified dryer saves $180 in energy bills over the life of the product. An ENERGY STAR certified washer/dryer pair will save even more energy and money while doing your laundry. 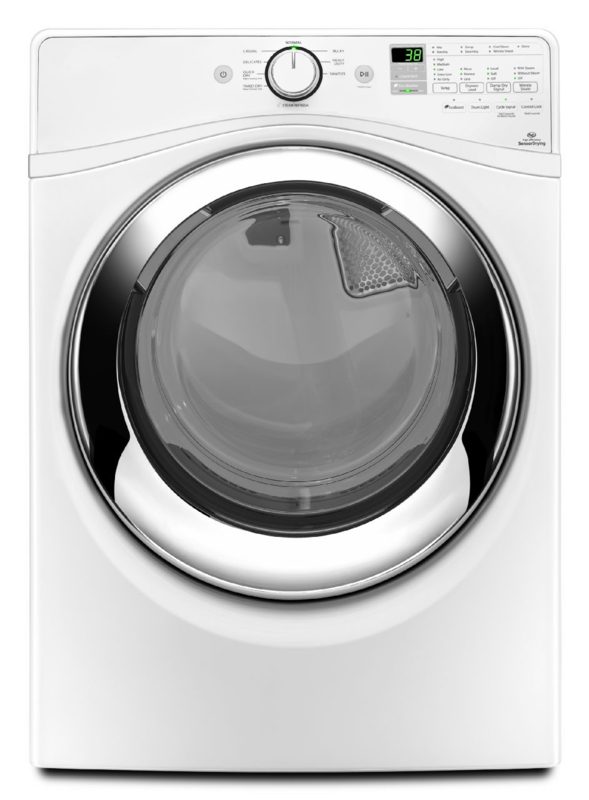 Clothes washers that have earned the ENERGY STAR incorporate advanced technology and functionality to get significantly more water out of your clothes in its final spin cycle than a conventional model. This makes it easier for clothing to dry in an ENERGY STAR certified dryer using less heat. Less heat means energy savings and reduced wear and tear on your clothes caused by over-drying. Click on the image above to see a larger version of the chart. Only gas, or electric, and compact clothes dryers meeting the ENERGY STAR definitions for electric or gas clothes dryers are eligible to earn ENERGY STAR certification. How do I choose the right type of clothes dryer? Make doing laundry better with ENERGY STAR. Clothes washers and dryers that have earned the ENERGY STAR deliver superior efficiency and performance by incorporating advanced features that make cleaning and drying easier and more effective while saving money on your energy bills. An ENERGY STAR certified clothes washer and dryer can save a household more than $380 over the lifetime of the washer, and even more when paired with an ENERGY STAR dryer. Clothes washers that have earned the ENERGY STAR use 25% less energy and approximately 33% less water than standard models and use a variety of sophisticated cleaning methods that deliver on performance while being gentler on your clothes. 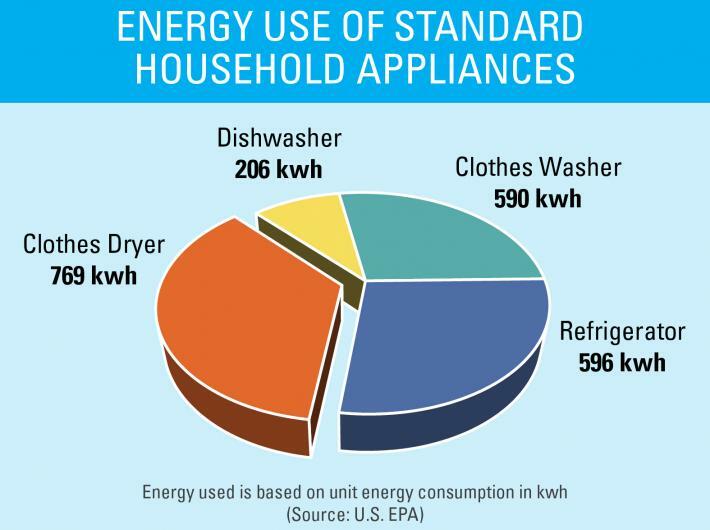 Clothes dryers that have earned the ENERGY STAR use approximately 20% less energy than standard models and incorporate advanced features that combine less heat with sensor drying to prevent over drying – saving you energy while reducing unnecessary wear and tear on your clothes. Together, a laundry pair that has earned the ENERGY STAR not only saves you energy and money while it effectively does the job, it also helps protect the planet, demonstrating that laundry is just better with ENERGY STAR – better for your clothes, better for you and your family, better for the environment. OVERVIEW: Learn why an ENERGY STAR certified clothes dryer is right for you. 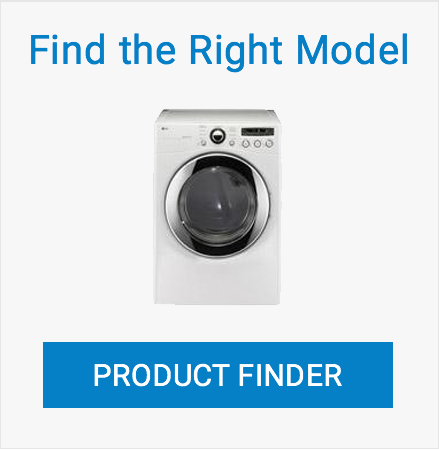 SPECIFICATION: Find out what makes a clothes dryer ENERGY STAR certified. BUYING GUIDANCE: Get helpful information to choose the right clothes dryer and make your home more energy efficient. LaGuardia Cross: I will NOT be a manservant on Father's Day! Beware of high efficiency claims associated with this label. This designation is intended to match certain washer types (e.g. front load) with specially designed laundry detergent. There are no standards for energy efficiency behind it. Only products that have earned the ENERGY STAR are independently certified to save energy.